Mueller Planetarium at Morrill Hall, 645 N. 14th St., will host a special day of five different fulldome shows May 27. Visitors can preview two new fulldome shows. "Sunstruck" explores the science of the sun, and "Cosmic Origins Spectograph" is a dynamic display of the COS instrument installed on the Hubble Space Telescope in 2009. Both shows provide an immersive, high-tech adventure on the 360-degree overhead domed screen. 11 a.m.: "Rusty Rocket's Last Blast"
2 p.m.: "Cosmic Origins Spectrograph"
"This is a wonderful opportunity to showcase a variety of our fulldome features," said Mueller Planetarium coordinator Zach Thompson. 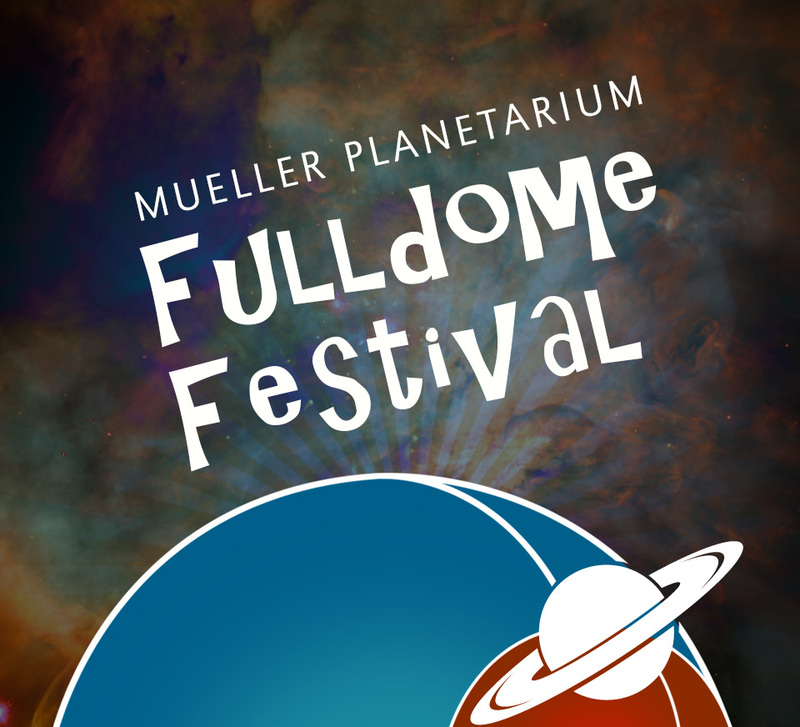 "Visitors can make a day out of the Fulldome Festival. There is something for everyone." Regular planetarium prices are $4 per show for an adult and $3 per show for a child, plus museum admission. Museum members pay $2.50 per show for an adult and $2 per show for a child, with ID card. Tickets will be sold at the front desk of Morrill Hall or by calling 402-472-2637. Children 3 and under are not permitted in the planetarium.